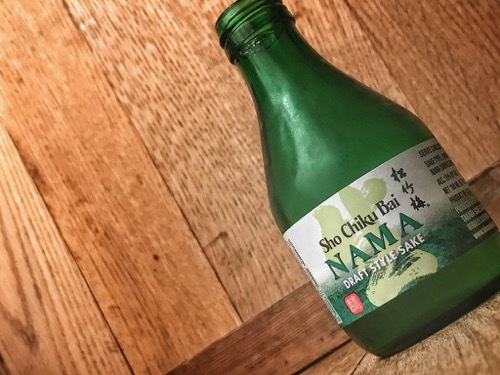 Nama Sake is a draft-style sake that is purified not by heat pasteurization but rather through micro-filterization. Since high temperatures change the subtle flavors of sake, this micro-filterization process better retains all the original flavors of sake. 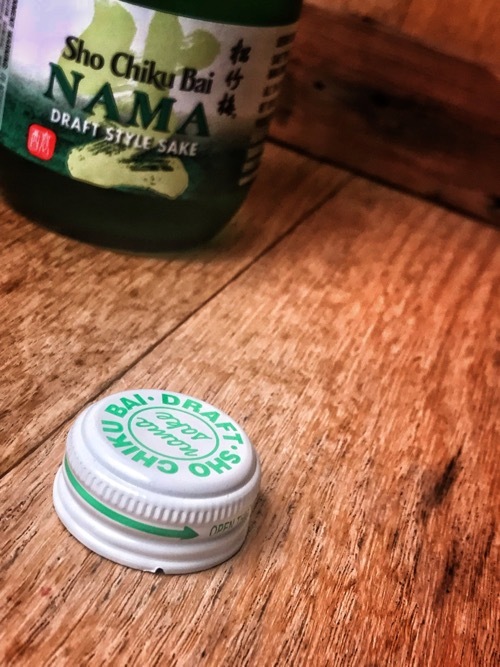 “Nama” means fresh, indicating that it is bottled immediately after production rather than being aged like Takara’s other sakes. This takes the process of sake making and breaks open all the “usually” and “sometimes” parts that get mentioned. 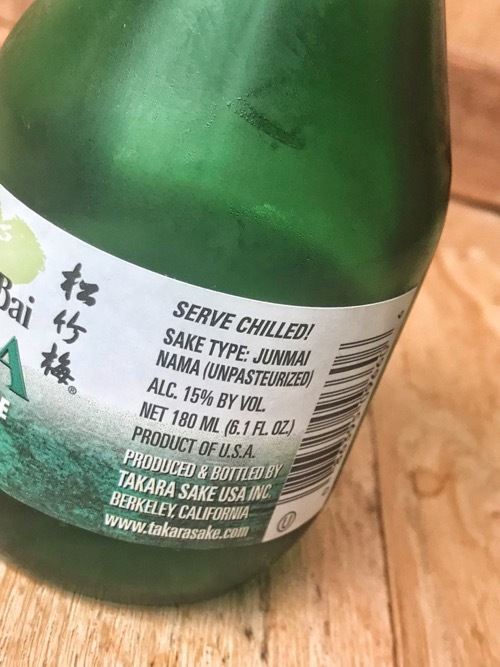 Not only is the sake not pasteurized, it’s also not aged at all after brewing. 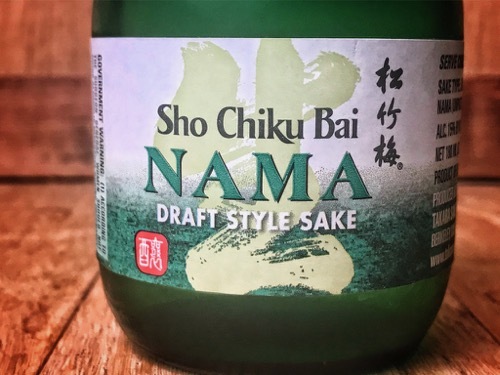 This creates a product that is light and refreshing and a stark departure from the standard Sho Chiku Bai that you can find in a lot of sushi or Japanese restaurants that you most likely frequent. Light and floral, this sake is crisp and refreshing, which I think is exactly what I’m usually looking for when I look for a sake. I get a lot of light citrus and melon-like flavors that I’m really enjoying. I think that this is the sake that I am going to look for when I want to snag something to pair up with a light meal, but don’t want to break the bank, either. It hits on a lot of the right cylinders for me.